Tiramisu is a well-known coffee-flavoured Italian desert. In Italian, it means either ‘pick me up’, ‘lift me up’ or ‘cheer me up’. 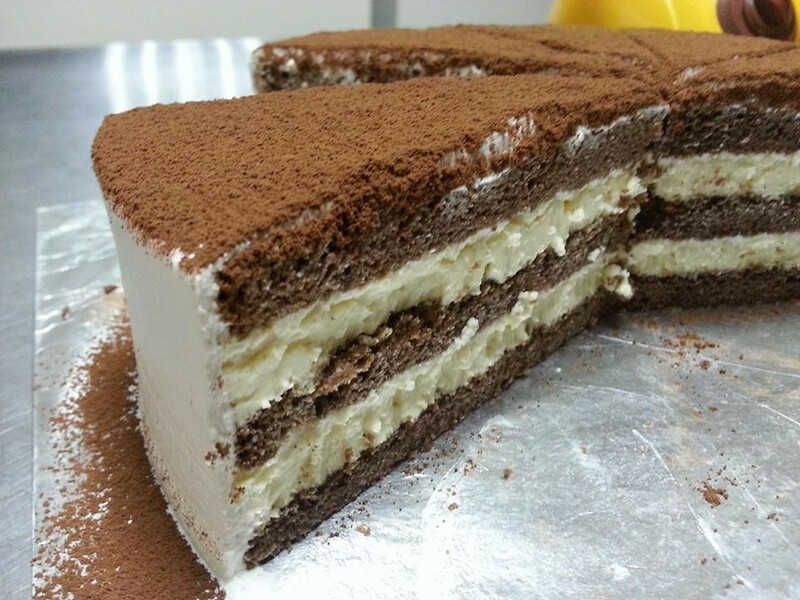 The Tiramisu cake is made by soaking the cake layers in coffee and then layering them with a whipped mixture of sugar, eggs and mascarpone cheese. Once done, it is sprinkled with cocoa powder. Many have followed this recipe and created variations of their own. Some even replaced coffee with more adventurous flavours such as marsala wine or coffee liquor. There are tons of selection out there, you just have to find out your own personal preference. Perhaps you’ll find yours at Cakes Corner!